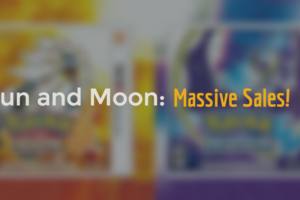 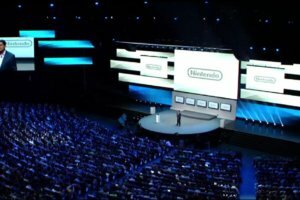 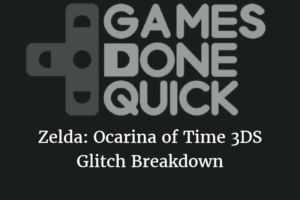 Nintendo Hinting at Big E3 – What’s in Store? 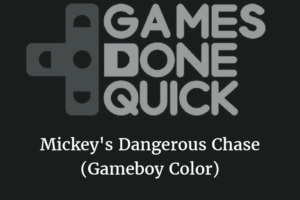 AGDQ ’17: Mickey’s Dangerous Chase (Gameboy Color)! 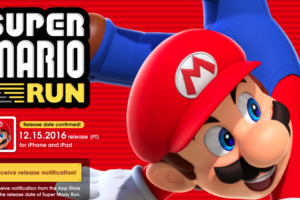 Super Mario Run Release Date Confirmed!